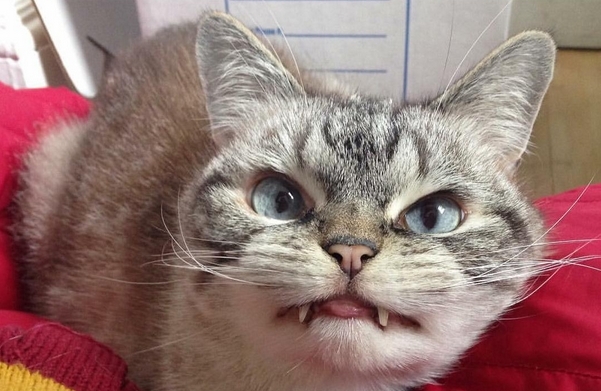 White Wolf : Adopted Real Life ‘Vampire’ Cat, Loki, Has A Convincingly Scary Face. 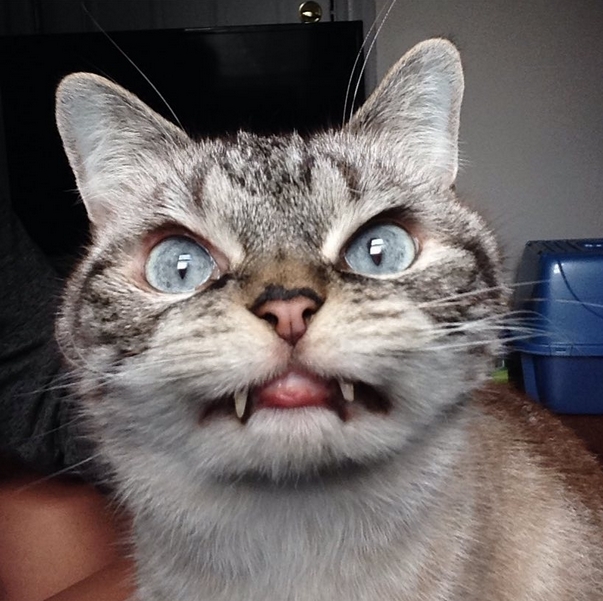 Adopted Real Life ‘Vampire’ Cat, Loki, Has A Convincingly Scary Face. 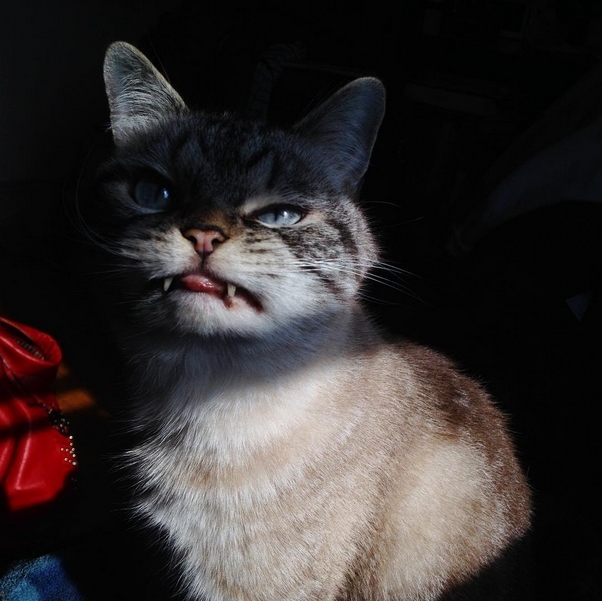 Meet Loki, an adopted feline who truly looks like a real life Vampire cat, but of course, she’s really just a fluffy lynx point Siamese that her new human companion Kaet absolutely fell in love with at the shelter. 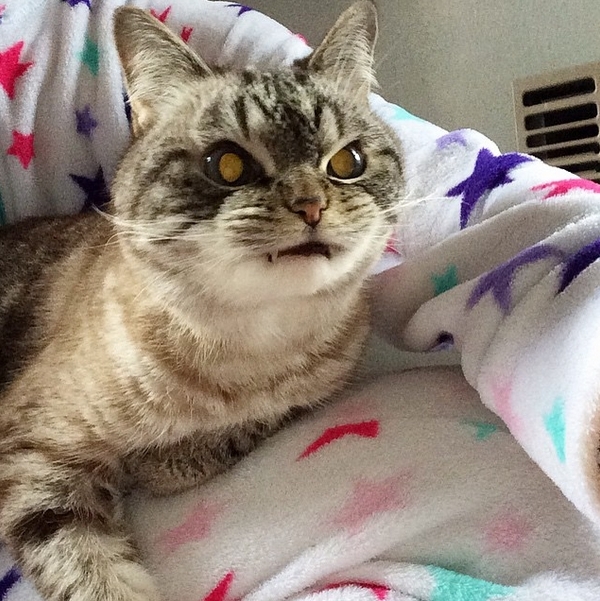 This rather evil looking feline has been making the rounds across the Internet because of her teeth that give her a vampire look. 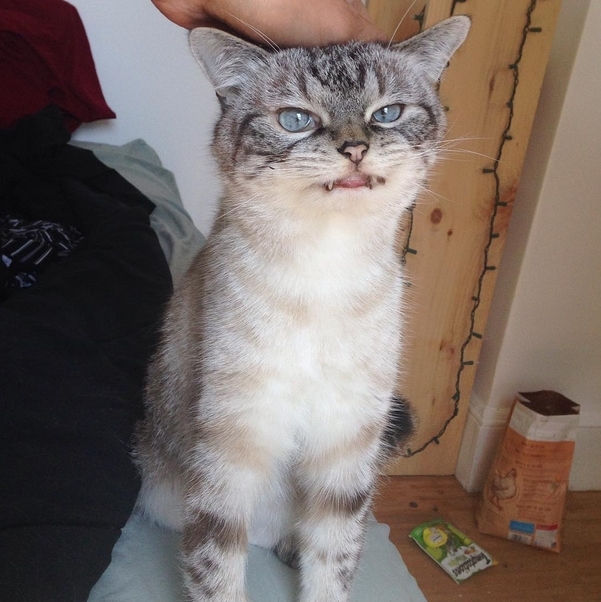 First comes Grumpy Cat, then Grumpy Dog, and now we have… Angry Vampire Cat? 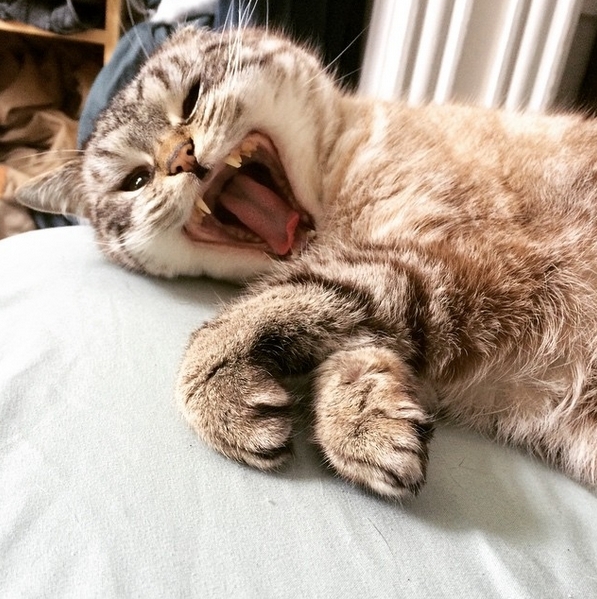 Whatever you want to call her, Loki is developing friends around the world, including nearly 15,000 on Instagram alone. 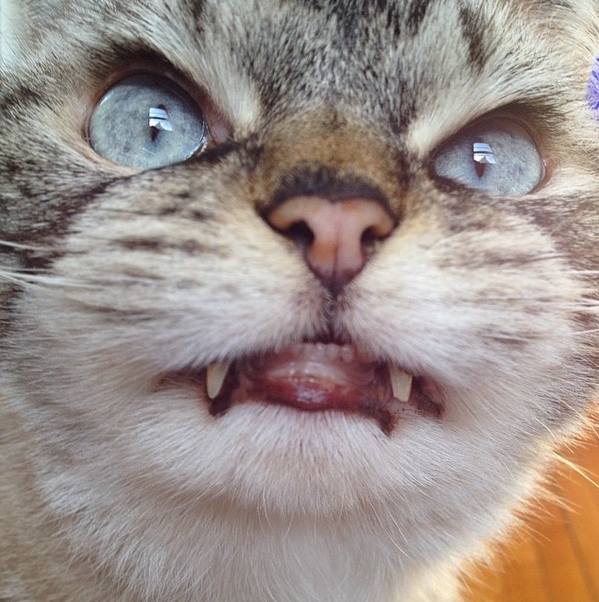 Despite her devious appearance, Kaet says Loki is totally NOT a vampire cat. 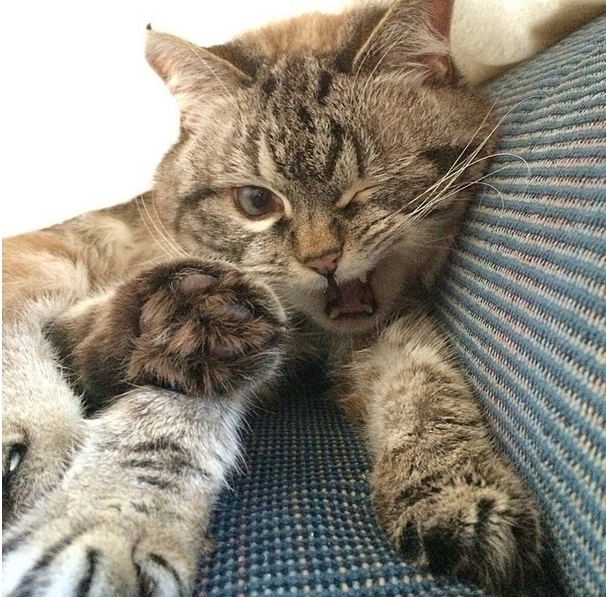 Though she’s suffered from a number of health problems, she seems to be doing well thanks to her human companion. 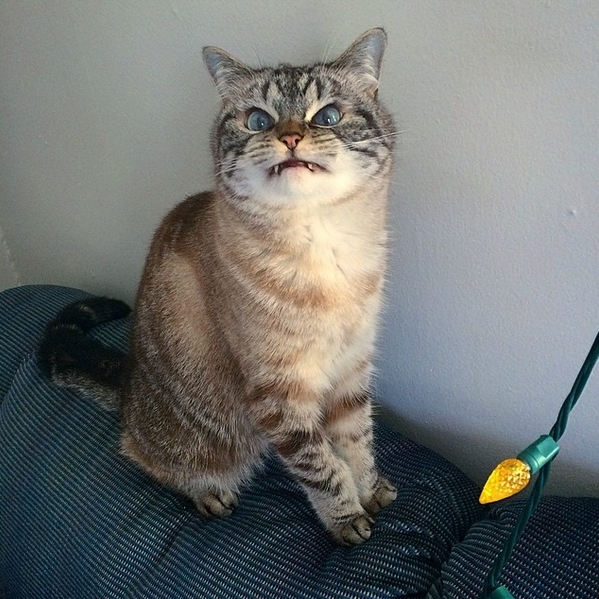 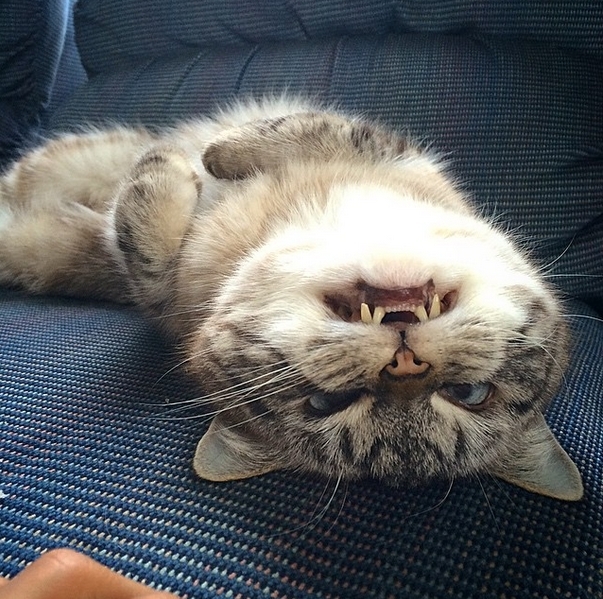 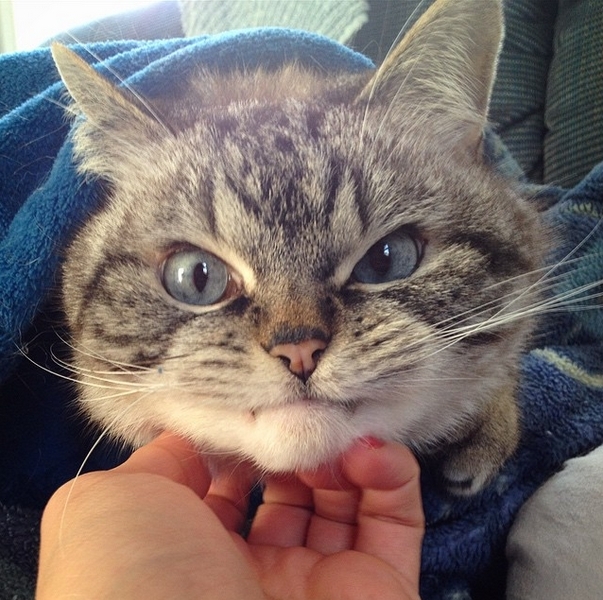 "Come here and cuddle with me"
Responses to "Adopted Real Life ‘Vampire’ Cat, Loki, Has A Convincingly Scary Face."